Synopsis: It's only been three days, and already everything is different. Rafflecopter Giveaway Code: Enter the Giveaway HERE!!! 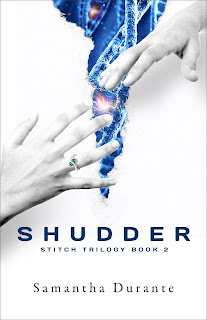 I absolutely loved the Stitch cover, and this one is fantastic too! They go so well together and they're super eye catching. Whoever's in charge of these covers is doing a fantastic job. I really like this cover! 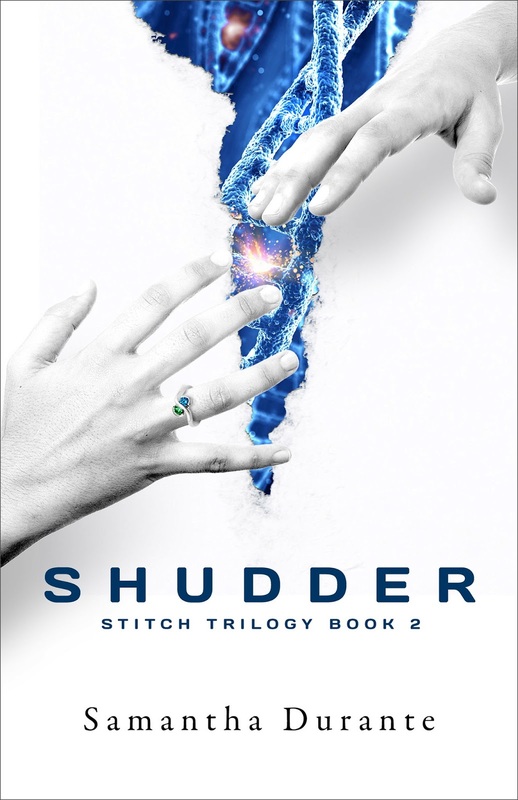 I like that you can tell that Stitch and Shudder belong together, that their covers work together.